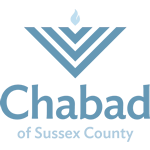 Join us every Shabbat for Tea and Torah! 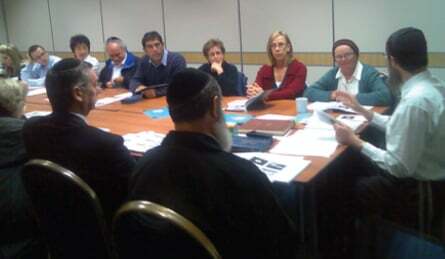 Tea and Torah Sessions focus on new Torah concepts each week as well as a wide array of Biblical, Talmudic and Chasidic Texts. Each class is self contained and is good for both the beginner and the seasoned learner.